This year's was without a doubt the best festival I've ever been to. 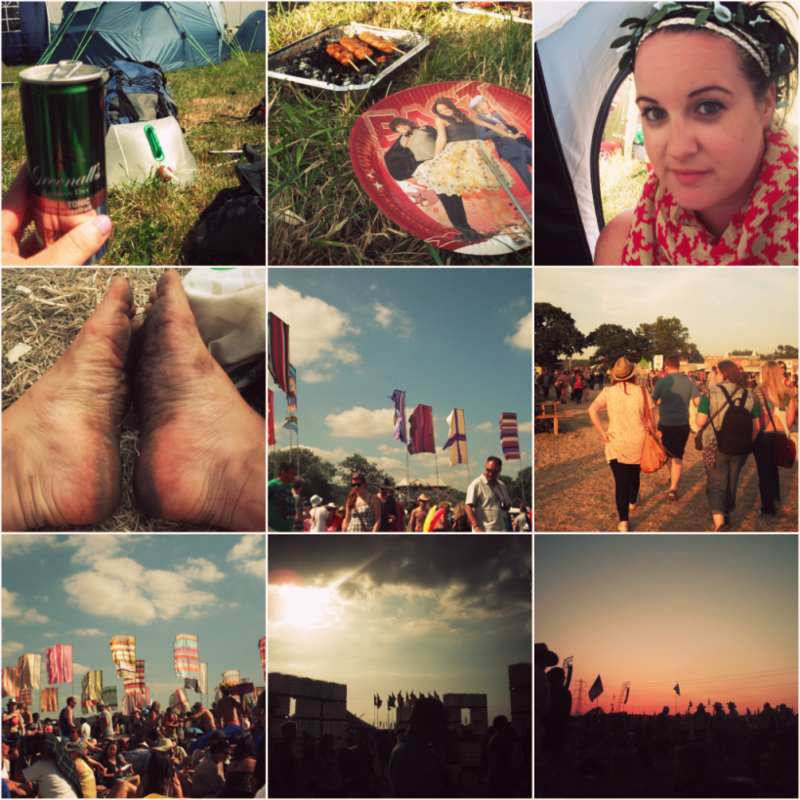 It was exhausting, sweltering and there were a fair few ridiculous moments (waking up in a chair at 10.30am on the opposite side of the festival after a sunrise gathering at the stone circle was a new low. Or high, depending on which way you look at it) but it was just incredible.